Current GK from July 18 to March 19 to be given in 3 volumes. Each Volume of GK Perfect 50 is divided in 2 parts “High Priority” and “Medium to low Priority”. The High Priority book has text which we think has a very High probability of being asked in competitive exams for law. 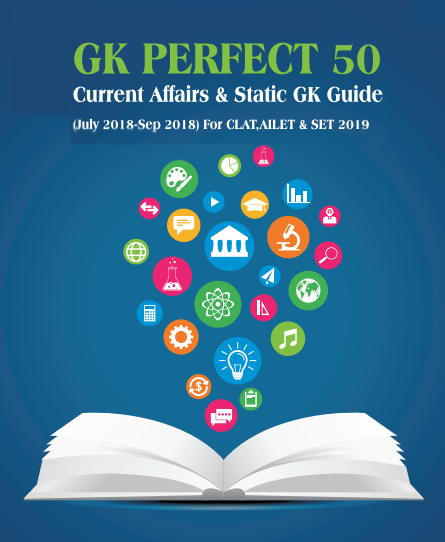 Medium to Low priority book contains medium to low priority current GK pointers, high probability static general knowledge pointers and 3 very important question sets. Raghvendra Singh is an expert in Static GK. He has cleared IAS/PCS Pre & Mains exam several times . An encyclopaedia when it comes to anything related to History, Geography and Polity. Raghavendra is one the GK Content Backbones of the company. He has a Classroom training experience of more than 15 years. Teaching of sanjay sir is amazing…..he teaches in such away that boring things also become interesting.